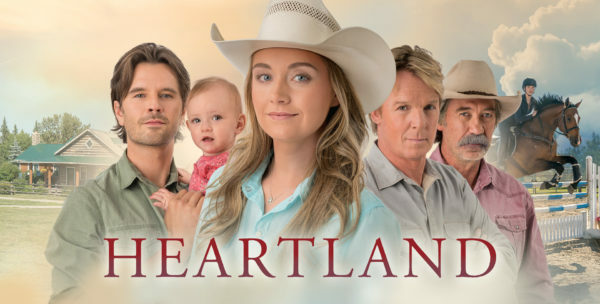 Heartland has been a Sunday night fixture on CBC television for more than a decade. And now, in Season 12, the cast and crew have just filmed episode #200, becoming the first CBC scripted hour show to do so. It’s a warmhearted animal-centric show filmed in and near Calgary Alberta, and is aimed at a family audience. Congratulations from your fans like me here at PSR!